Last week we brought you some recipes to elevate your BBQ to the next level. This week, we have some suggestions for tasty libations. Capitol Hill is home to some fantastic bartenders. 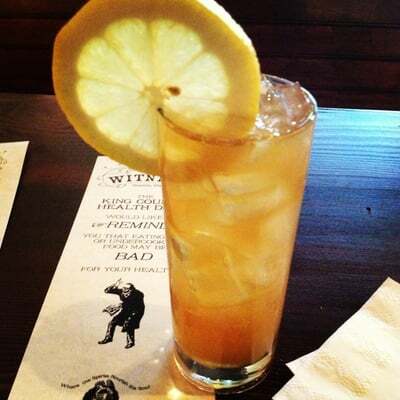 So here are some drinks based on each of our favorite spirits, from some of our favorite localicious neighborhood bars. Tavern Law: Garden in a Glass – 1.5 oz Oola Gin, ½ oz yellow Chartreuse, ¾ oz lime, ½ oz simple syrup, 2 dashes celery bitters, Cucumber slices, shake and serve over rocks. This entry was posted in Capitol Hill, Dining, Night Life. Bookmark the permalink.